I am doing market research about the brokerage market in Fort Lauderdale this week. Please see below for statistics. Next week I will do some analysis and interpret what the data means. 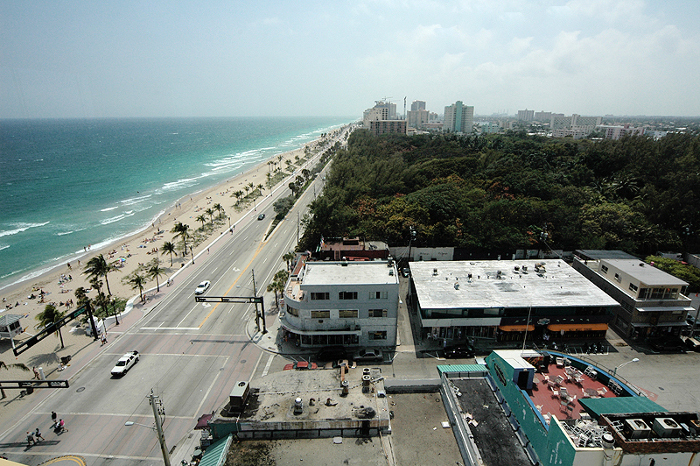 10.84 million visitors to the City of Fort Lauderdale in 2010. 165,521 residents as per the 2010 census. 45,000 resident yachts in Fort Lauderdale. 200 public slips and moorings in the City of Fort Lauderdale. 165 miles of navigable inland waterways. 7 miles of public beach. 1,973 brokerages in the USA. 100 approximate brokerage in Fort Lauderdale. 804 individual salesperson members of the Florida Yacht Brokers Association. 106,908 yachts for sale worldwide in the brokerage MLS. 54,086 yachts for sale in the USA. 11,719 yachts for sale in Florida. 1,636 Lauderdale yachts for sale. 1% of world’s yachts for sale in Fort Lauderdale. 3% of yachts for sale in the USA in Lauderdale. 13% of yachts for sale in Florida in Lauderdale. 395 number of yachts asking 1 million or more. 173 yachts over 100 feet. 2 billion approximate value of all 1,636 yachts for sale. 1.5 billion approximate combined value of all 173 yachts over 100 feet. 450 million approximate combine value of all 875 yachts between 40 and 100 feet. 50 million approximate combined value of all 624 yachts under 40 feet. 1.934 billion approximate value of all powerboats. 66 million approximate value of all sailboats. 19 million asking price of MITseaAH, the highest valued sailboat. 28% percentage of sailboat value made up by MITseaAH. 10:1 ratio of power vs. sailboats listed for sale. 285 million gross sales of yachts over 100-feet. 5:1 ratio of power vs. sailboats. 2:1 ratio of mono vs. multi-hull sailboats. 579 yachts for sale in Annapolis. 538 yachts for sale in Newport. 3:1 ratio of yachts for sale in Fort Lauderdale vs. Annapolis or Newport. 1:1 ratio of power vs. sail in Annapolis. 4:1 ratio of power vs. sail in Newport. 0 yachts over 100-feet in length in Annapolis. 9 yachts over 100-feet in length in Newport. 19:1 ratio of over 100-foot yachts in Lauderdale vs. Newport. 14 yachts asking over $1 million in Annapolis. 52 yachts asking over $1 million in Newport. 28:1 ratio of yachts asking over $1 million in Lauderdale vs. Annapolis. 7:1 ratio of yachts asking over $1 million in Lauderdale vs. Newport.